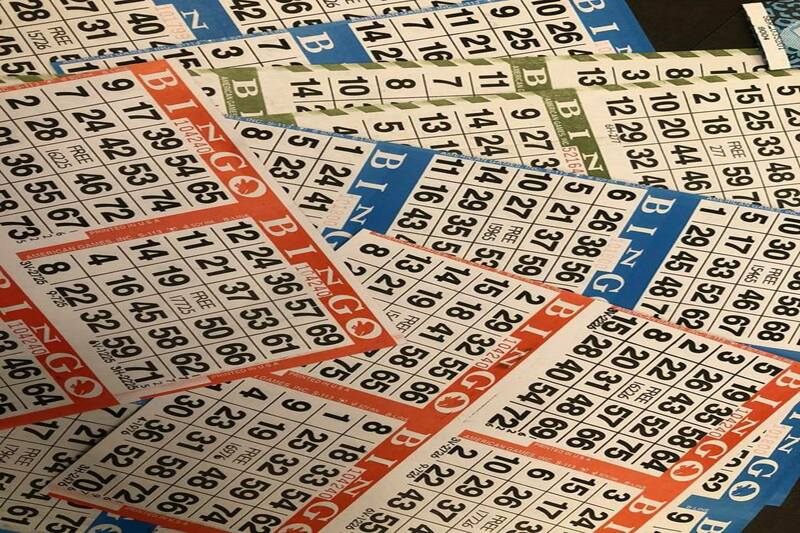 As a Nonprofit Organization, we are able to offer a wide variety of games of chance including bingo, pull-tabs, electronic pull-tabs, tip boards, raffles, and paddle boards! 100% of profits are donated back to veterans, youth and community. We conduct "meat trays" on Wednesday, Friday and Saturday starting at 3:30 pm each day. Standard 30 $1 per ticket wheel for a chance to win $20 cash or a $20 value package of meat. Fridays are "Fresh Meat Fridays" with your choice of never frozen or frozen meat trays. Come on down and enjoy the fun!! 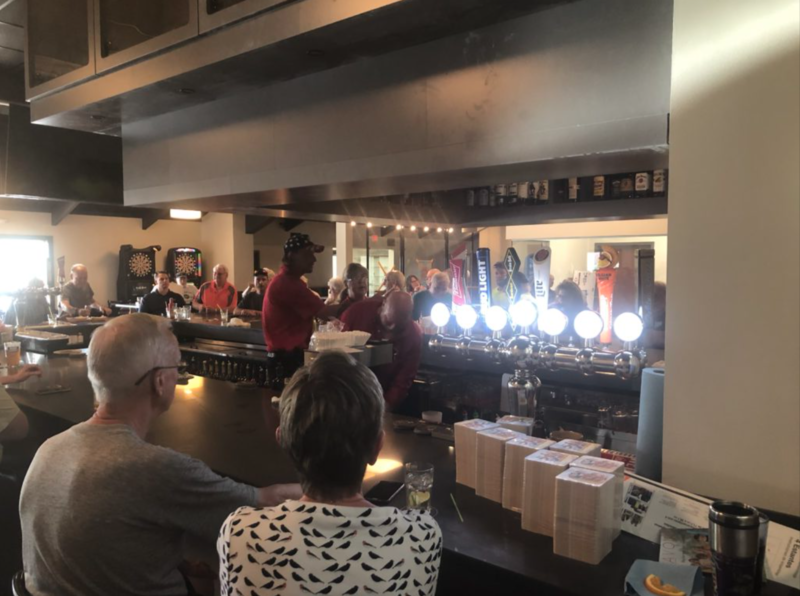 Bar Bingo on Tuesdays include a variety of fun games. Held in the Mess Hall Grill, these games are open to everyone 18 years and older. Grab a seat early and check out our famous menu! 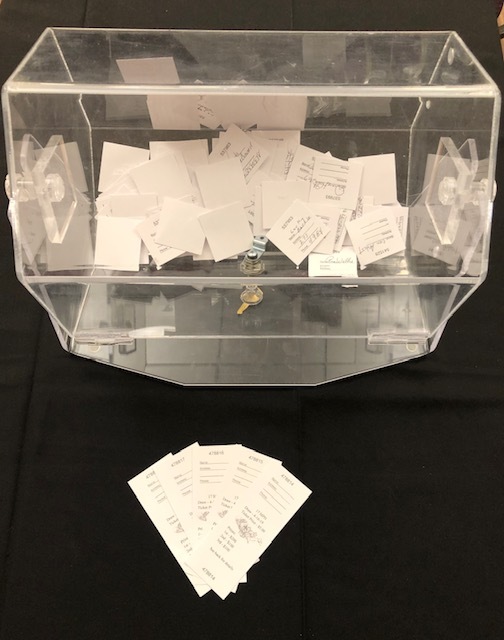 Win big with our electronic and paper pull tabs! We offer a variety of games at various prices and cash prizes. Weekly raffle drawing at 6:15 pm every Tuesday. Only 100 tickets sold at $5.00 each.